When you were growing up, your teacher or your mom probably made you write thank-you notes. You hated it. 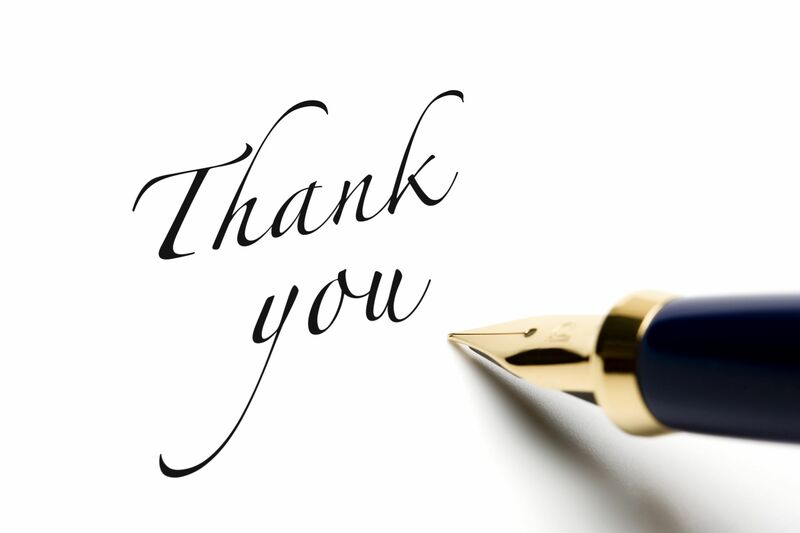 You vowed when you grew up, you would never, never, never, never write another thank-you note. So, you didn't. You didn't send a thank-you note when Aunt Nancy sent you a graduation gift. You didn't send a thank-you note when you got married and people gave you a bunch of cool stuff. This "no thank-you note policy" may make sense to you. You might say "thank you" the next time you see Aunt Nancy (which is good enough), or you may believe that if the gift-giver really cares about the giving, then you shouldn't have to send a thank-you note. You're not writing a thank-you note. Discussion over. OK, I'll go along. You don't have to write a thank-you note in your private life if you don't want to -- even if I do believe you sound like a spoiled ingrate. That's your business. It shows you have emotional intelligence. It shows you're not an ingrate. Writing thank-you notes can be difficult for some people, but if you Google "how to write thank-you notes," more than 7 million results pop up. That means you can jot off a thank-you note in about five minutes and earn yourself a lot of goodwill from clients, colleagues, mentors and bosses. Believe me, it makes a difference. People have become so lazy about writing thank-you notes that when you do, it will stand out. It will impress the boss. It will impress a hiring manager. It will impress a potential client. The bottom line: Show more appreciation in your professional life, and more appreciation is likely to be shown for you.